Floating fountains are a popular water feature choice that can fit into any landscape design. Whether you have a large reservoir or a small pond, adding a fountain can create a more dynamic space and provide many benefits to the overall health of your water source. 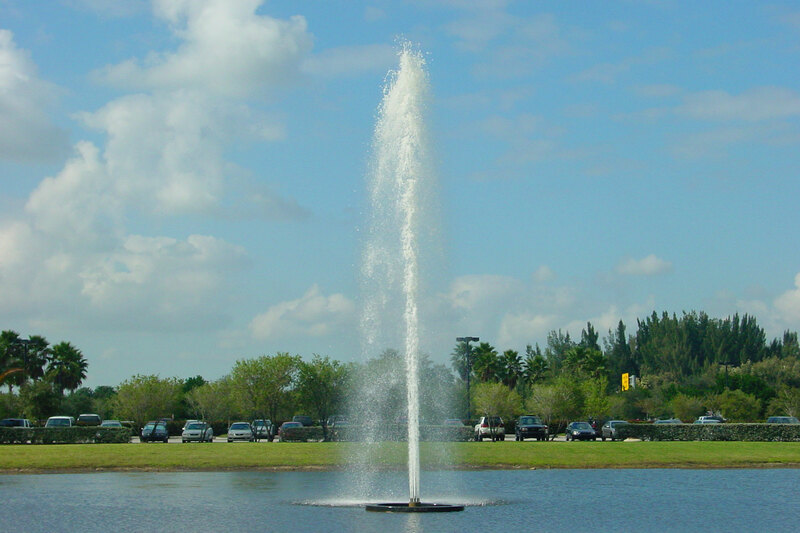 Browse our most popular floating fountain options below or contact us to learn more about creating a custom water feature for your needs. 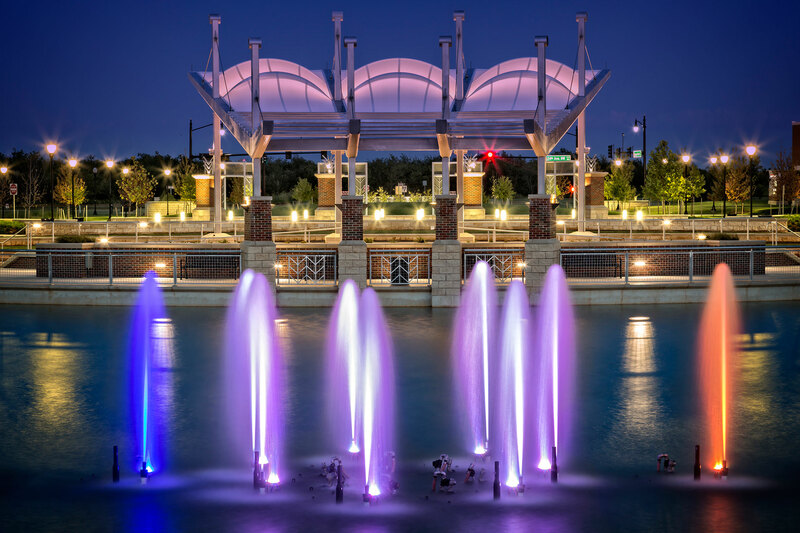 Be sure to review our FAQ section below, where we answer the most common questions we get about floating fountain design and operation. Want A Custom Floating Fountain Design? 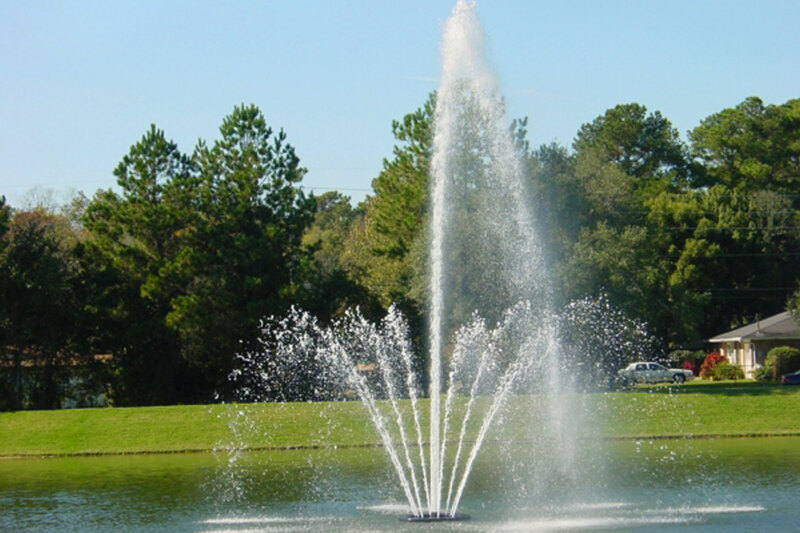 We are a full-service fountain designer and manufacturer. 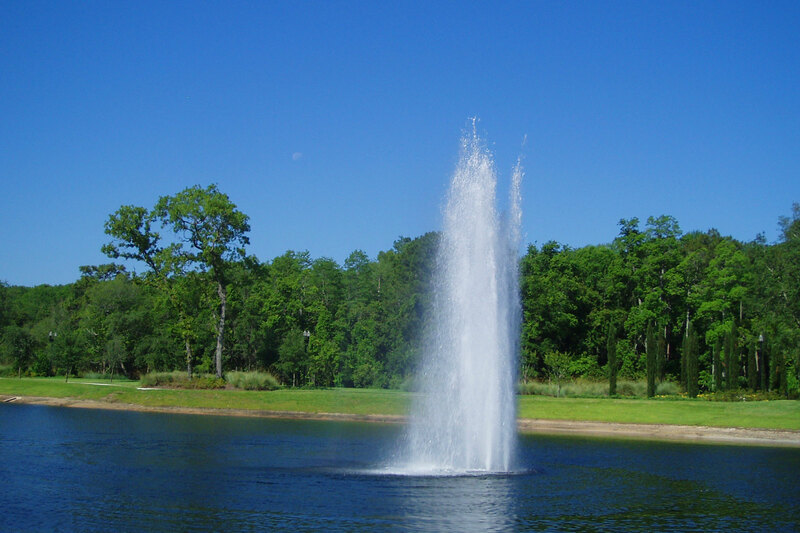 If you’re looking for a custom fountain for your pond or lake, we can help. Our designers can work with you to create a unique fountain or manufacture a custom design you create! Want a more dynamic water feature experience? We can add lights, music and choreographed shows to any design. 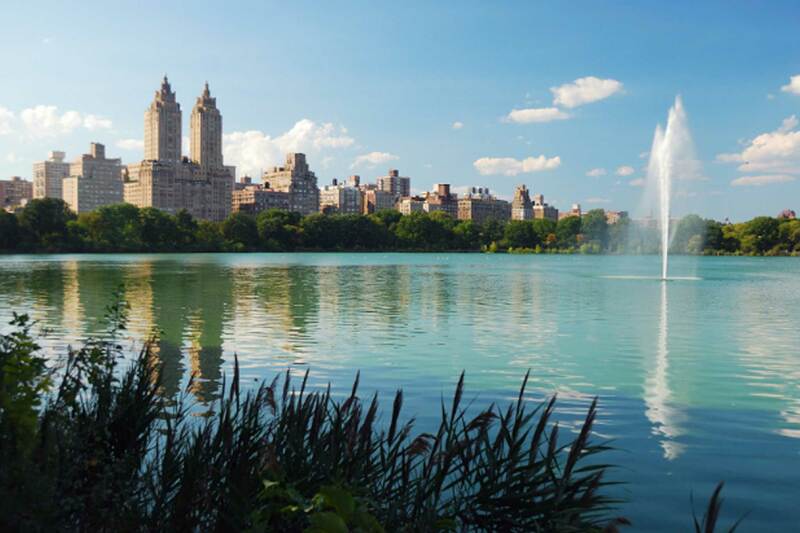 What Are The Benefits Of Floating Fountains? Too often, ponds and reservoirs are subject to still water, especially in areas with little wind activity and no outlet to larger water sources. When this happens, algae accumulates above and below the water’s surface, causing unsightly buildup. 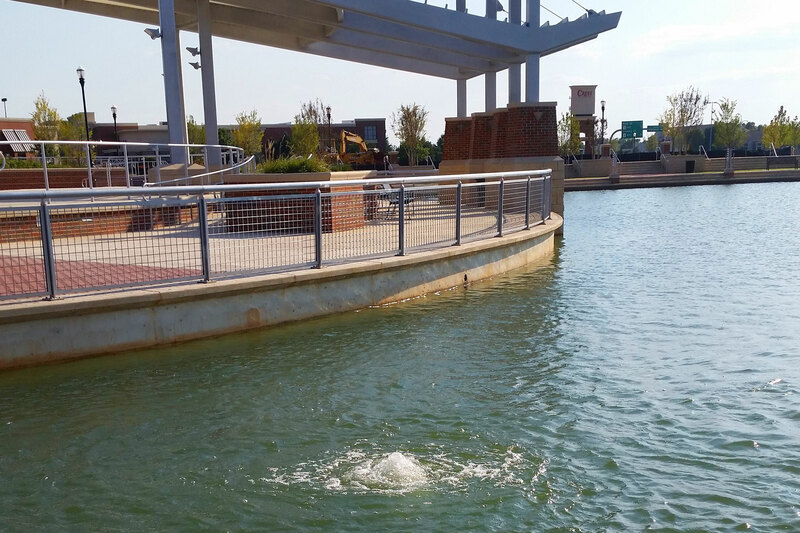 Floating fountains, aeration systems, cannons and blasters all offer some aeration and surface disruption to water sources, but a full floating fountain system can reduce algae levels, break up stratified heat layers, increase oxygen levels and reduce a some of the required aquatic maintenance. These are all vital to the health of water bodies, especially in mosquito-prone areas. How big does my pond have to be for a fountain? The overall size of the body of water doesn’t affect the ability to house a floating fountain, as long as it’s deep enough for a given unit. How hard is the maintenance for a fountain? Delta Fountains designs all our fountain equipment with the end-user in mind. We’ve designed a high-quality, gel-coated fiberglass float with Coast Guard approved flotation. We manufacture them in-house, so we’re able to make them as large or small as necessary to fit nozzles, lighting, wiring, and floatation equipment far enough apart to allow for easy maintenance and cleaning. Do I need to remove the whole float to adjust or work on one part? No! Our floats are designed to be adjustable on-site or in the water without disassembling the entire fountain. How expensive are floating fountains to operate? It may not be as expensive as you’d think! 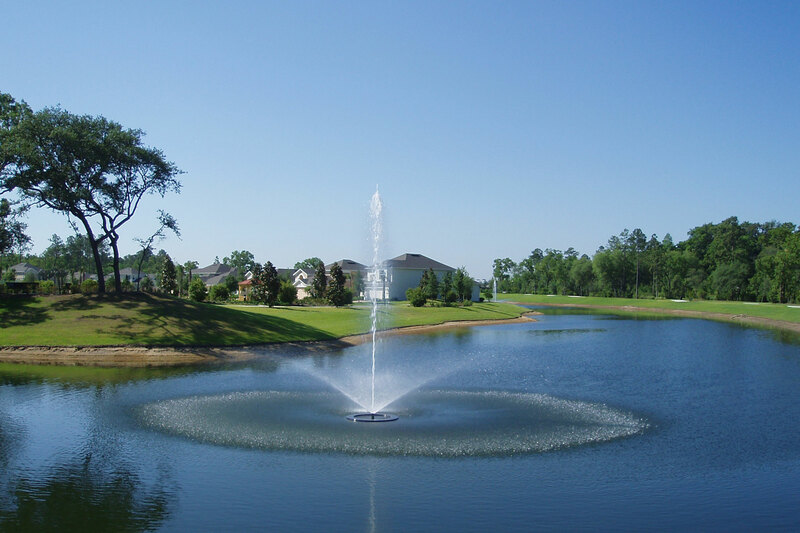 If you properly maintain your body of water, powering and maintaining a floating fountain system is a lot less expensive than it used to be. 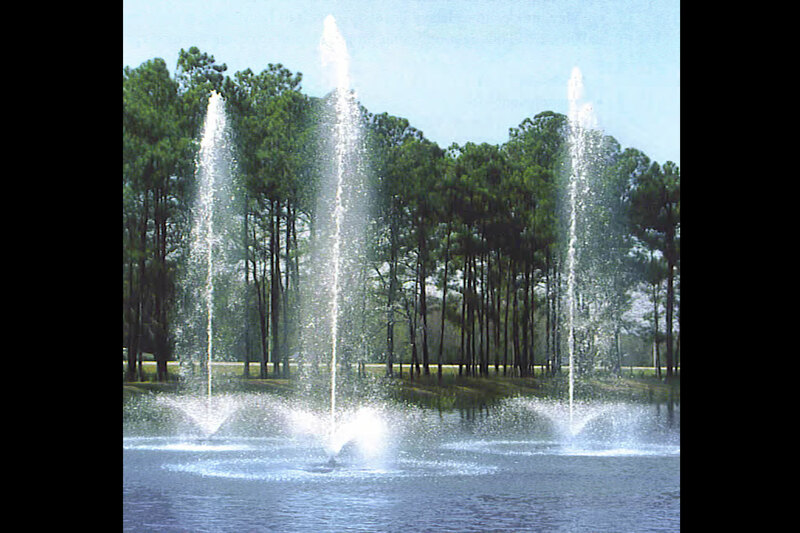 At Delta Fountains, we have designed our floating fountains to be more cost efficient to operate and to use lower horsepower motors. Ask us how! I live in a windy area. Can I have a nice looking jet or will the turbulent water knock my spray and float around? How windy are we talking? Our floats are designed to automatically adjust themselves with changing water levels and wave patterns, which allows them to maintain the desired display pattern. As for the spray, we have several nozzle choices with sprays able to withstand high wind patterns. Ask us which display types are better for windy areas. We get hard freezes during the winter. What will happen to my fountain? If you do not remove your float before a hard freeze, you can expect serious, if not complete, damange to your plumbing, float, nozzle and lighting. Lucky for you, even though we’re based in the South we’ve designed our floating fountains to be removable or sinkable (below the freeze line). 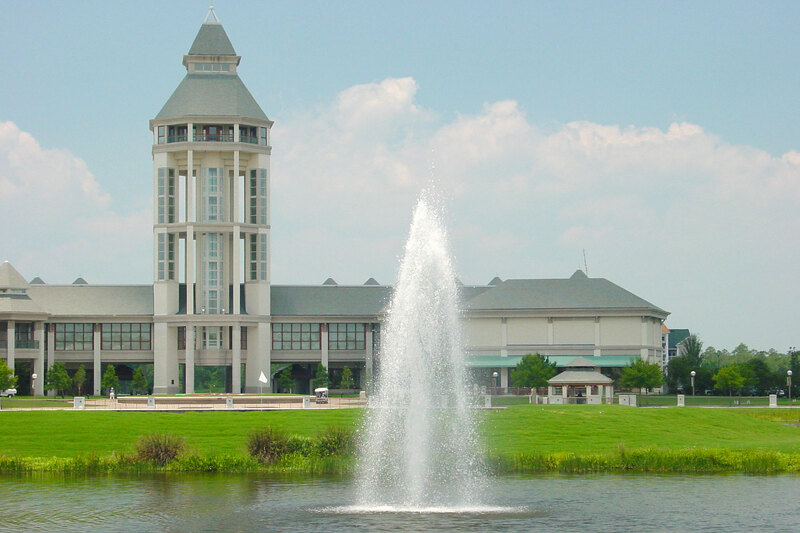 Many of our floating fountains are located in regions where hard freezes happened every winter. Just let your fountain designer know up front that you need to be able to remove or sink your float in the winter. How custom can I make the fountain design? 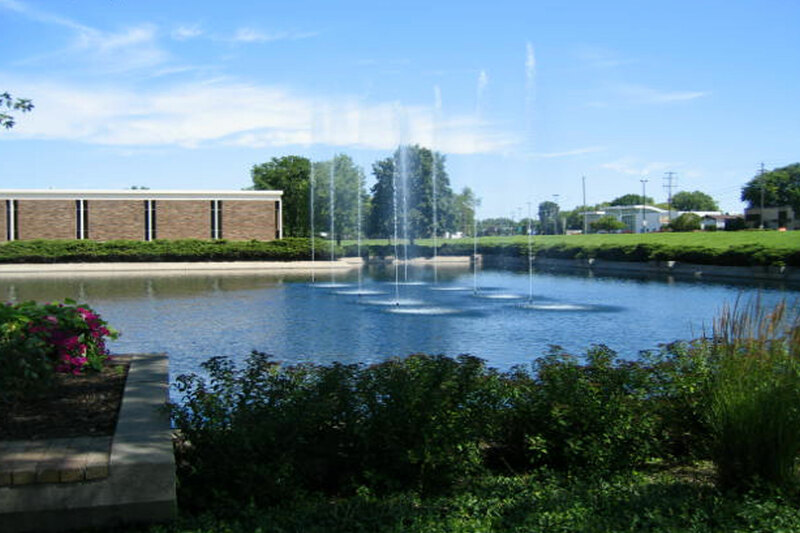 If you’re interested in a custom floating fountain design from Delta Fountains, you can customize just about anything. We can offer a variety of choices of lights, spray patterns, nozzle color and material, display heights, light colors, music choices, show times, and even the color of the float’s gel coat. 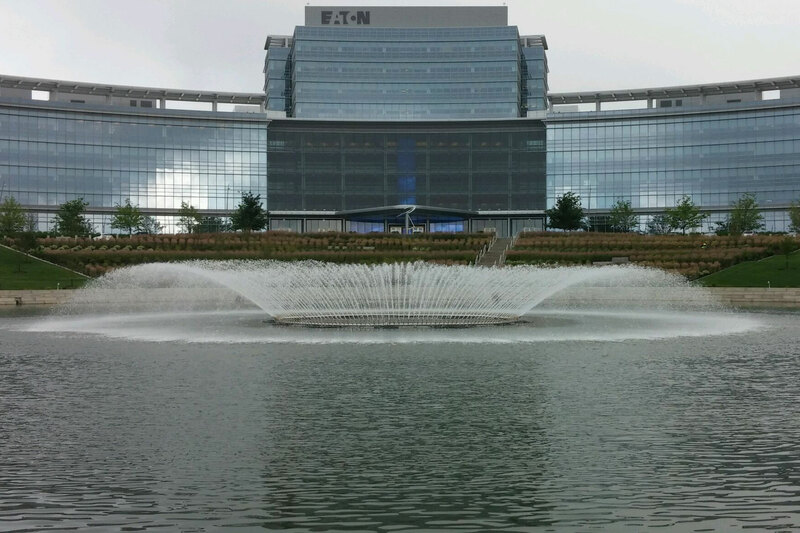 When we say we make custom floating fountains – we mean it.